What a great deal! 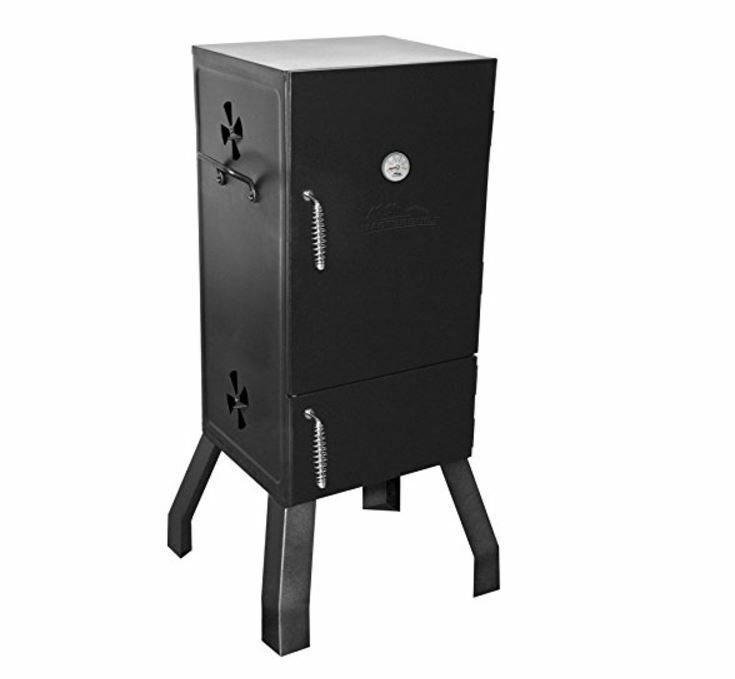 Get this Masterbuilt Vertical Charcoal Smoker on sale for $47.93 (Retail $89.95). -Two chrome-coated cooking grates – smoke50 lbs. of food!